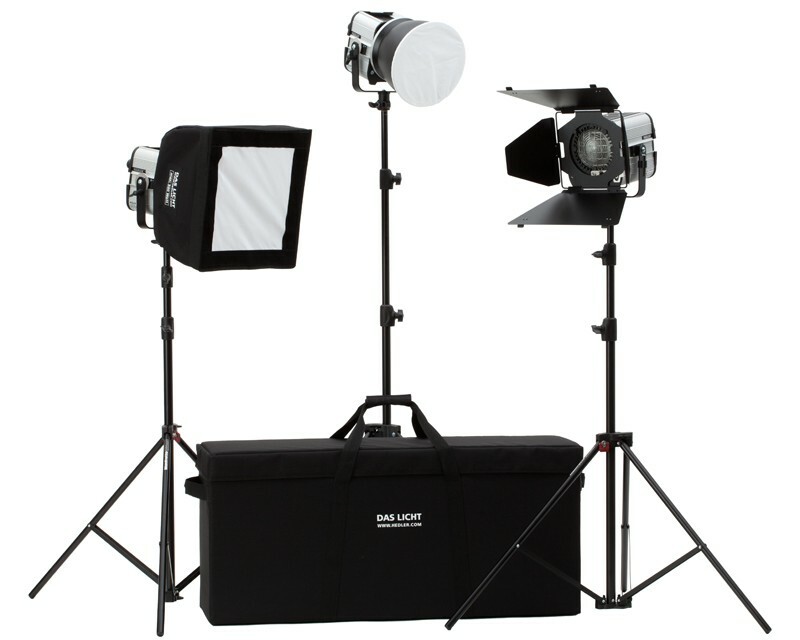 The new Hedler DX 15 lamp unit produces continuous daylight. The HEDLER DX15 has no fan – perfect for sound recordings! With its metal-halogen lamp 150 W / SE it produces a flicker-free light with approx. 5800 Kelvin. Special feature: the built-in Electronic Ballast with fault recognition for the lamp.